Effortlessly create and schedule jobs. The job captures all of the information needed to plan, schedule, execute, and complete the job. 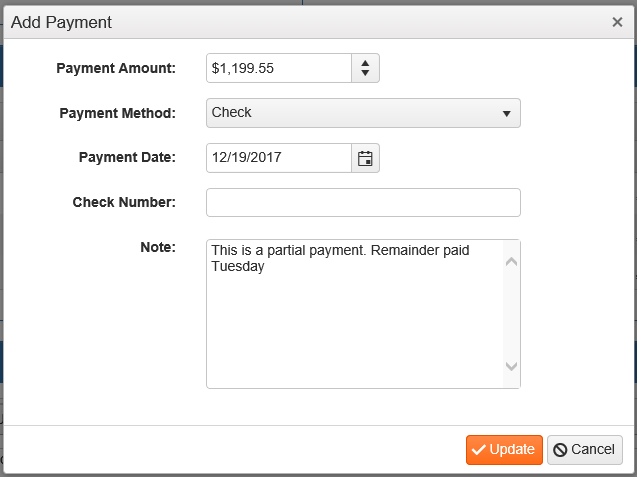 Add payment directly to the job. Payments can be cash, check, credit card, or finance. 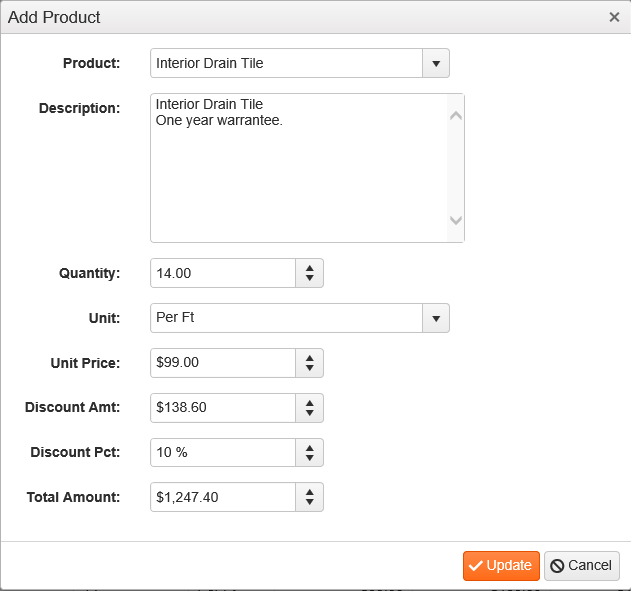 Add multiple products from your customized product list. When adding a product to the job you can select from your default product list. 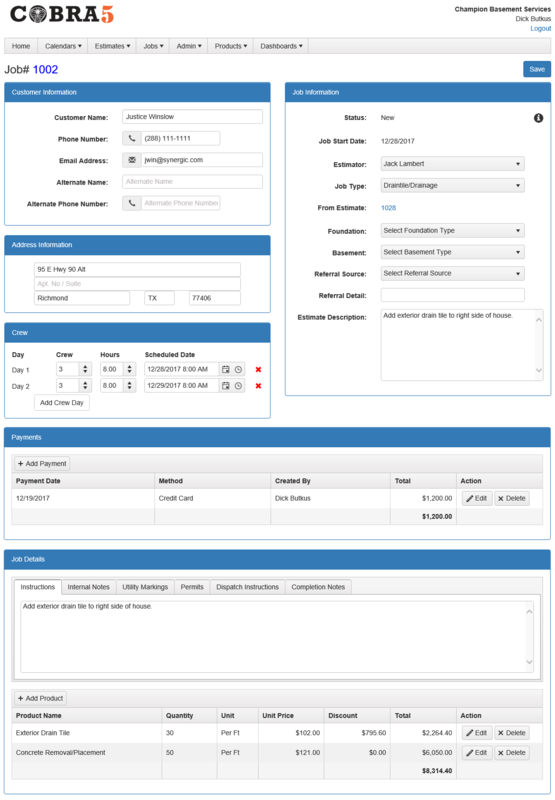 Lightweight and flexible recording of dispatch instructions which appear on the job ticket. 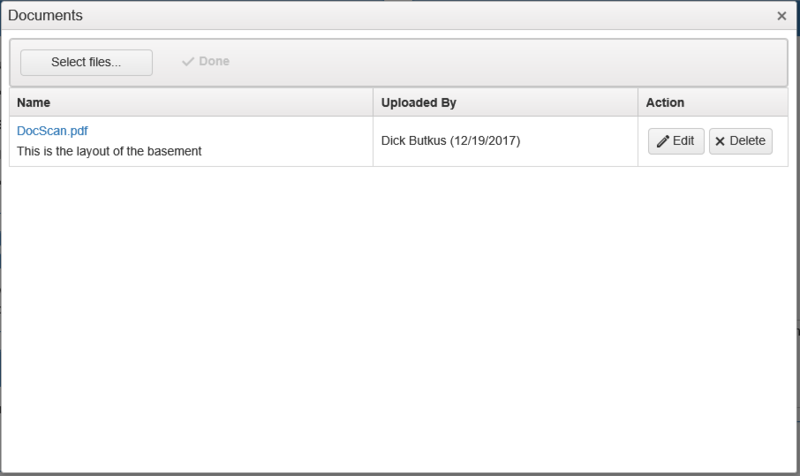 Attach drawings and documents directly on the job.